Mola Asgedom, who was the leader of TPDM since 2008, left Eritrea along with 683 TPDM fighters after Dr. Berhanu Nega was selected to lead the recently merged Ethiopian rebel group, the United Movement for the Salvation of Ethiopia through Democracy. He felt disrespected that Eritrea selected Dr. Berhanu over himself, especially since he's been committed to his cause for over a decade. 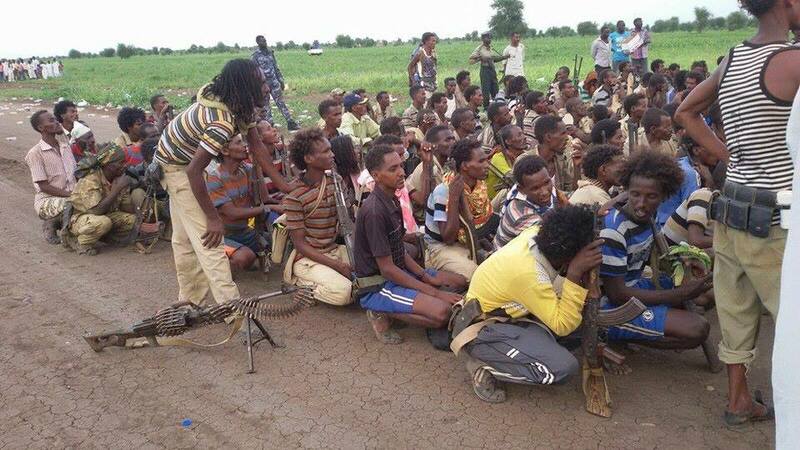 Photo: Mola Asegom (standing) with his defected TPDM fighters in Sudan, 12-9-2015. A well placed Sudanese source revealed today that a dissident Ethiopian general fled to Sudan on Friday evening along with his soldiers after clashes with the Eritrean army. The source who spoke to the Turkey-based Anadolu news agency on condition of anonymity said that General Mola Asgedom who heads the Tigray People’s Democratic Movement (TPDM) that is based in Eritrea, arrived at the Sudanese town of Hamdait at the border triangle between Eritrea, Ethiopia and Sudan. He explained that Asgedom escaped to Sudan after armed clashes broke out with the Eritrean army at the outskirts of the Eritrean city of Omhajer on Friday morning. 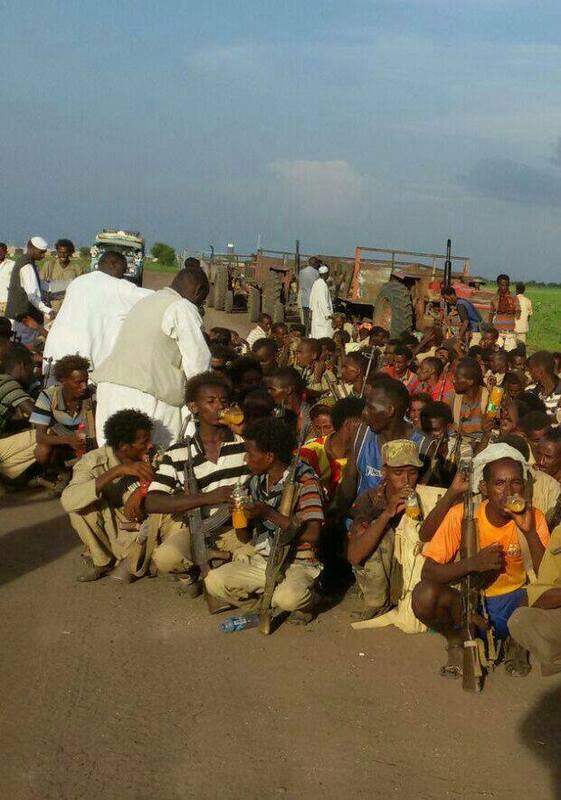 The source went on to say that Asgedom and 683 of his forces handed over their weapons to the Sudanese authorities. He explained that Khartoum succeeded in preventing the escalation of clashes between Asgedom’s forces and the Eritrean army and evacuated the soldiers to Wad al-Hilu town in Kassala State while their leaders were transferred to unspecified areas inside Sudan. He added that 7 of the Ethiopian opposition forces were killed during the pursuit by Eritrean troops to its western border with Ethiopia and Sudan. 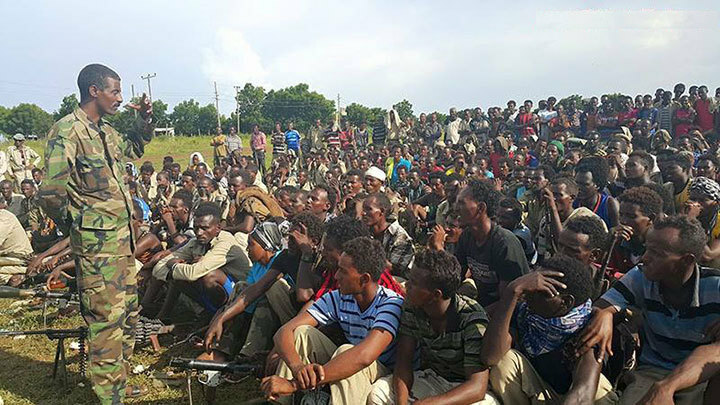 Eyewitnesses in the border areas said they heard gunfire during the clashes, noting that the entrance of Ethiopian opposition forces to Hamdait created a state of confusion among the population. A pro-Ethiopian opposition TV confirmed that Asgedom turned himself in to the Sudan, without giving details. The Eritrea-based Ethiopian opposition coalition consider TPDM to be the military wing while the Ginbot 7 of Berhanu Nega lead the political forefront. 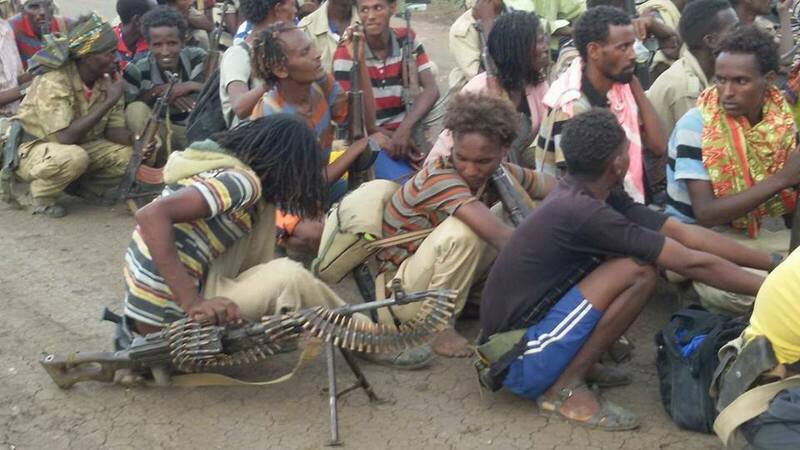 Ethiopia also backs Eritrean opposition groups in the context of proxy wars between the two longtime foes.